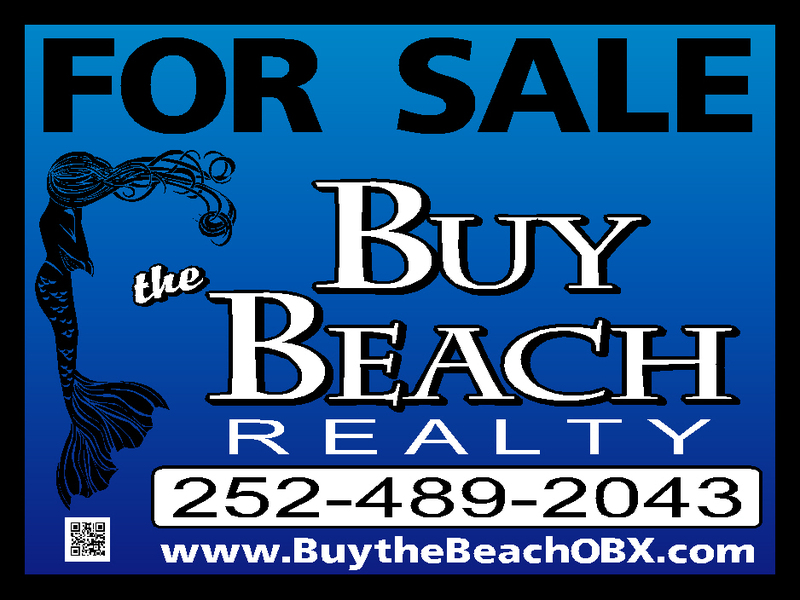 Southern Shores Real Estate - Find Your Perfect Home For Sale!
" "We actually lucked into Kelly via a flyer in front of a house in Kill Devil Hills that was for sale a couple of years ago. We contacted her last fall when we were ready to look at beach houses. She immediately responded and I don't see how our experience could have been better. She provided many showings of houses that fit our criteria, answered every question quickly and accurately, and led us seamlessly through the buying and negotiation process. She provided us with many contacts for services after we bought the house and has also helped us dispose of some items in the house that we didn't want. I highly recommend her to anyone looking to buy a house in OBX. Scott Schoedler""